Recent developer documentation states that, as part of the latest update to its Safari mobile browser (within the upcoming iOS 12.2 update), Apple will no longer allow applications or websites to directly access orientation and acceleration data from a handset’s internal sensors. Instead, end-users will need to to opt-in to allowing data access from third parties. 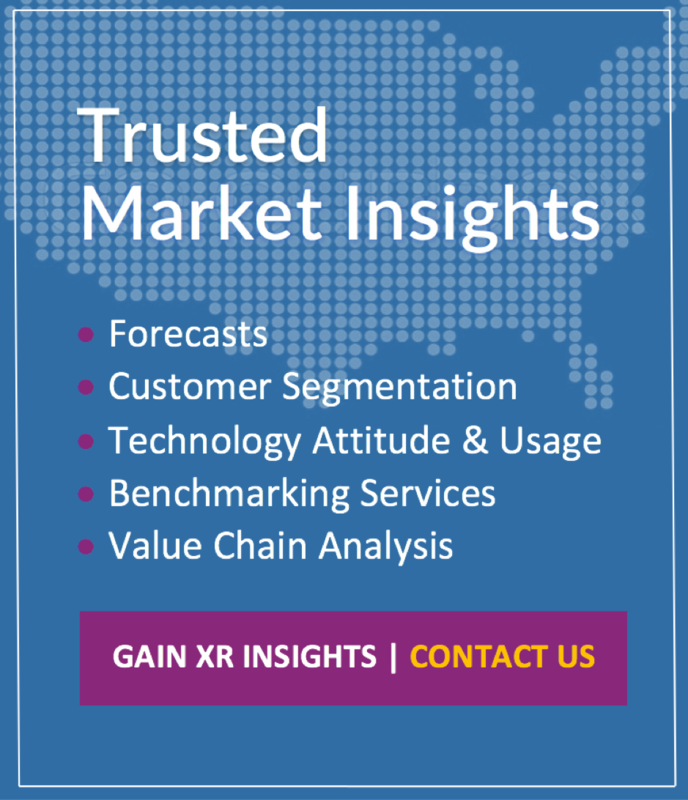 The change has prompted a negative response from xR developers, mainly because it places a significant roadblock to deploying mobile xR applications and leaves creators at the mercy of settings determined by end users. In short, the change may discourage applications and websites from incorporating xR, because functionality is no longer guaranteed. Attempting to circumvent the new security protocol risks souring user impressions and creating undue friction for casual users. 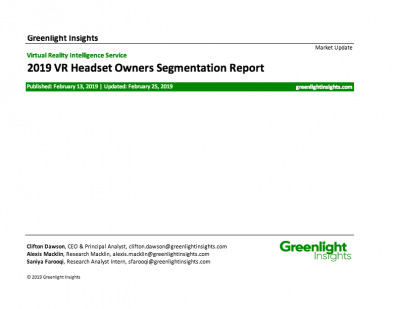 This may prove more disruptive than it would it other computing scenarios, especially in an uncertain period where xR has yet to discover a killer app for the consumer market. The privacy-focused changes arriving for Safari as part of iOS 12.2, while warranted in the current climate, are certain to hamper interest in web xR development to some degree. Less than a year ago, at its annual Worldwide Developers Conference (WWDC), Apple expertly leveraged its user base and tightly integrated hardware and software ecosystem to deliver a host of compelling xR features and developer tools alongside its most recent major OS update, iOS 12.0. Improved object, plane, and facial recognition, all powered by the TrueDepth sensor array debuted on the iPhone X, were particular standouts at the event. Apple also unveiled the ability to seamlessly deliver AR asset views integrated directly into web content, enabled by a proprietary file format with deep compatibility across the entire iOS app landscape. These advances and others painted a bright future for AR on iOS; a platform accessible to consumers and therefore worth investment from content creators in gaming, entertainment, and marketing. 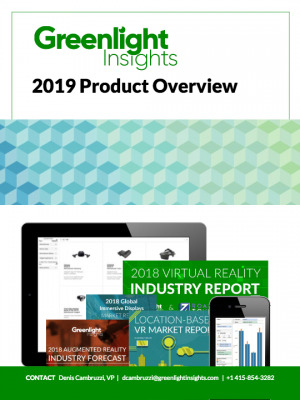 Last year, mobile marketers and advertisers had much to celebrate with the widespread implementation of web xR features, such as Quick Look, in iOS 12.0. Now, however, within this community of creators, they will be among those most affected by the new changes, given their reliance on web-based accessibility to maximize reach and influence. More critically, however, the update raises another important point on driving adoption of immersive content. Hosting immersive experiences and content online remains an extremely important and often overlooked tool for achieving scalable distribution of xR products and experiences. For this reason, initiatives such as WebXR have seen significant investment from major browser providers Mozilla and Google. 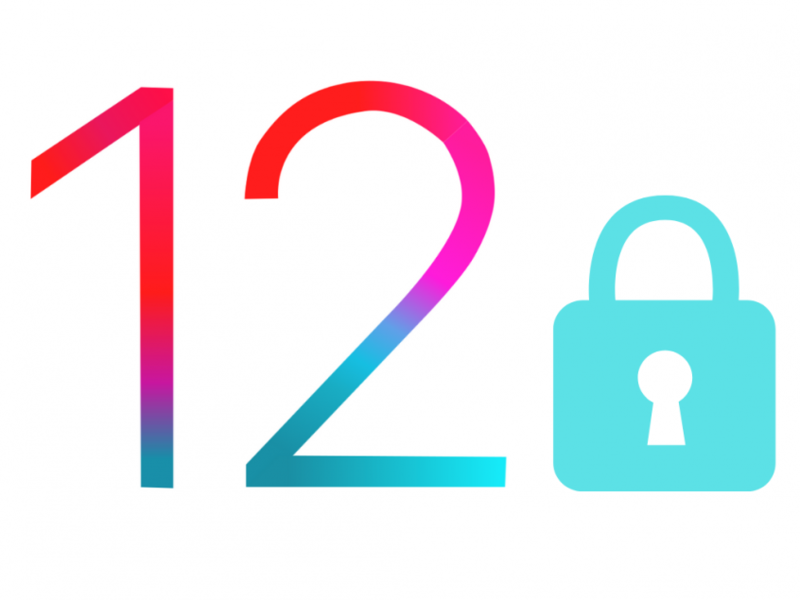 Meanwhile, the position of Safari as a completely proprietary browser, in conjunction with Apple's consistently high update rate means that the impact of the iOS 12.2 security change will be more significant than a similar scenario might be on Android. The iOS 12.2 update jeopardizes Apple’s single greatest asset in the platform arms race for mobile AR; namely the ability to easily develop, moderate, and deploy applications with minimal friction, within the highly standardized iOS ecosystem. While privacy is an inarguably valid goal for any company, especially one of Apple’s size and reach, developers once again find themselves caught in the crossfire of broken APIs and constant uncertainty.